Call 703-724-4383 or Email and schedule a free consultation. 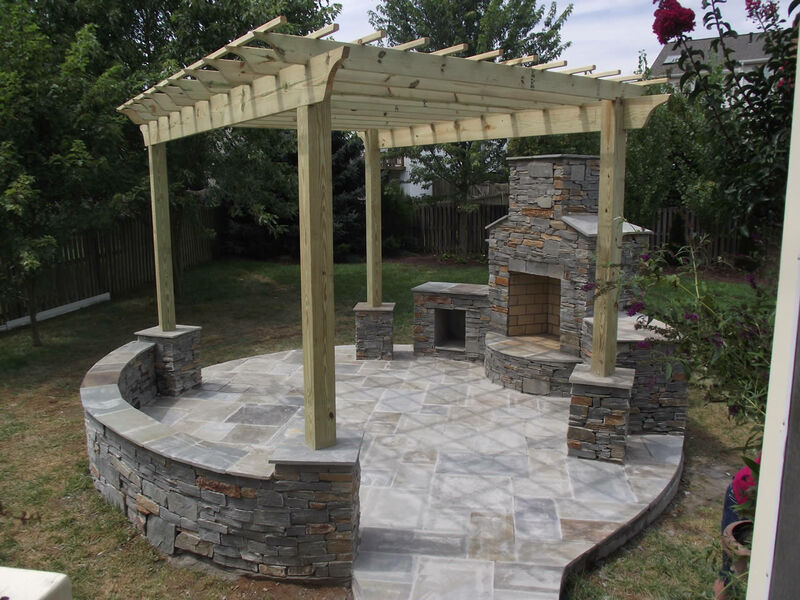 Your Landscape Partner offers a professional staff to provide the highest level of customer service and to ensure that you get the attention to detail that you expect and deserve. 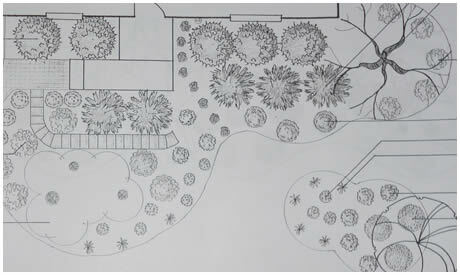 Our Design team will work with you to develop a Master landscape design and plan. 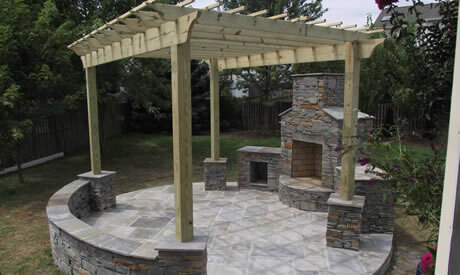 Having a beautiful landscape provides year after year and season to season enjoyment. 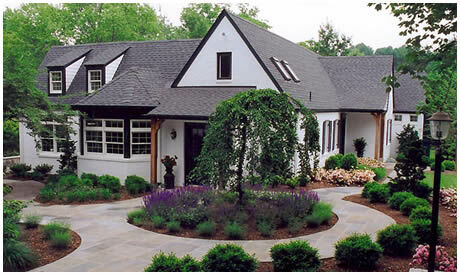 Maintaining your landscape is crucial to preserving its health and attractiveness. 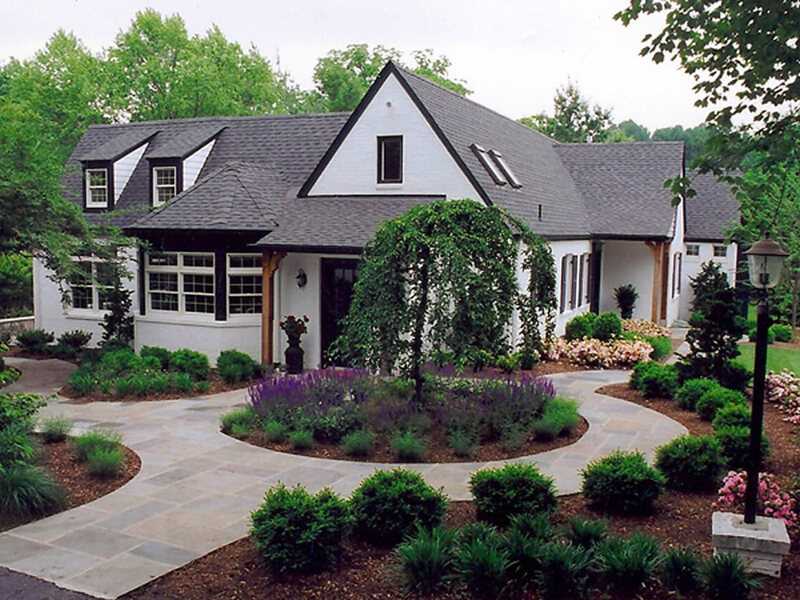 Your Landscape Partner's team of experienced professionals take an approach designed to allow you to enjoy a well-maintained landscape throughout the year. 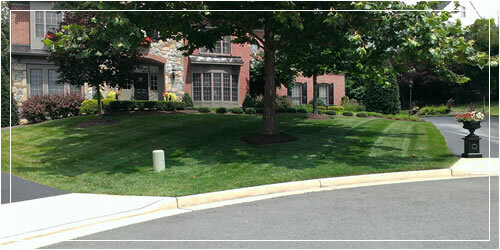 Your Landscape Partner is committed to satisfying your commercial landscape and maintenance needs at the highest level. 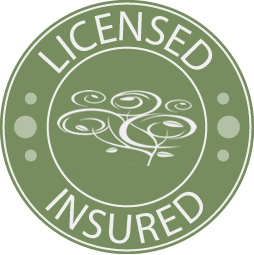 To achieve this, we offer qualified landscape specialists and teams who assess and manage all requirements, updates and costs associated with your property’s landscape maintenance. 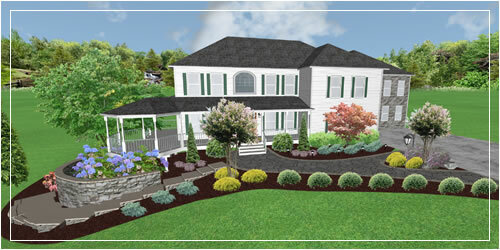 Your Landscape Partner offers complete lawn and landscape services, complete landscape construction from concept to completion. 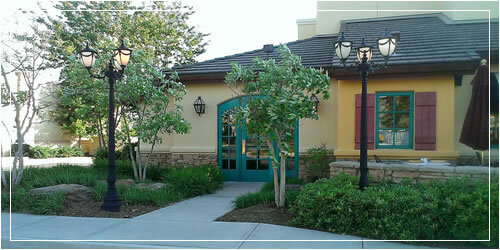 We specialize in complete home maintenance and annual property maintenance. We provide experienced crews who are trained to treat your home and property with the highest level of respect. Our crews become familiar with your specific needs and take pride in providing personal care.